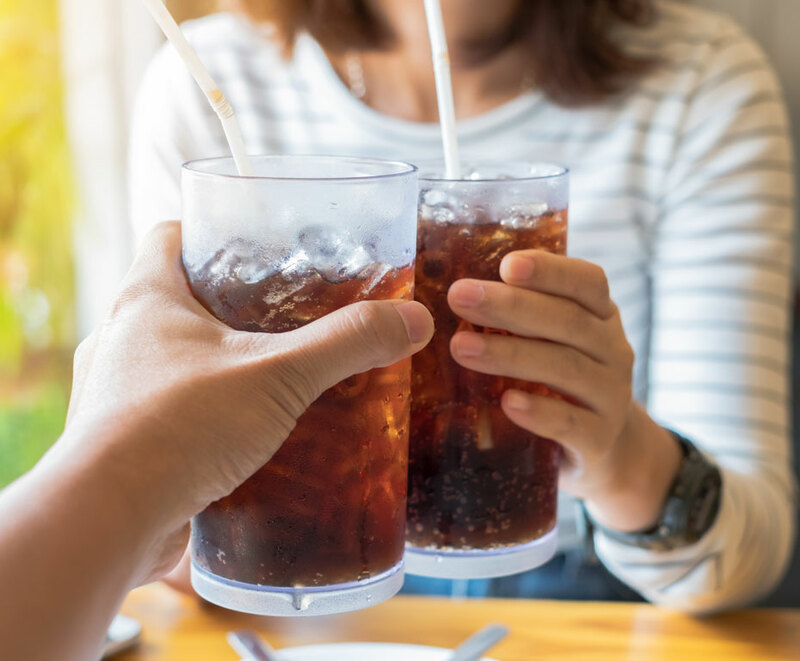 We operate numerous facilities in Illinois, Michigan, Minnesota, Northern Indiana and Wisconsin manufacturing and delivering Coca-Cola products to restaurants, sporting venues, businesses, healthcare facilities, schools, convenience stores and supermarkets. At Great Lakes Coca-Cola Bottling, service is central to our culture. Through caring hearts and hands, we represent the presence of Coca-Cola and its compassion in Chicago and the heartland. As a Reyes Holdings company, we provide ongoing support of nonprofit organizations throughout the Midwest. We manage and coordinate our many service activities through our corporate Stewardship Program that encourages our employees to share their time, talents and treasures. Annually, our employees volunteer thousands of hours to make good things happen in our communities. We partnered with Coca-Cola to provide over $200,000 to build the new Carver Park Teen Wellness Center in southeast Chicago. We also take great pride and care in our sustainability efforts. We partnered with Coca-Cola to support Keep America Beautiful and the City of Chicago Department of Streets and Sanitation with a $2.5 million grant to provide 50,000 recycling carts for households across the city. Reyes Holdings was founded in 1976 by brothers Chris and Jude Reyes with a small Schlitz beer distributorship in Spartanburg, South Carolina. 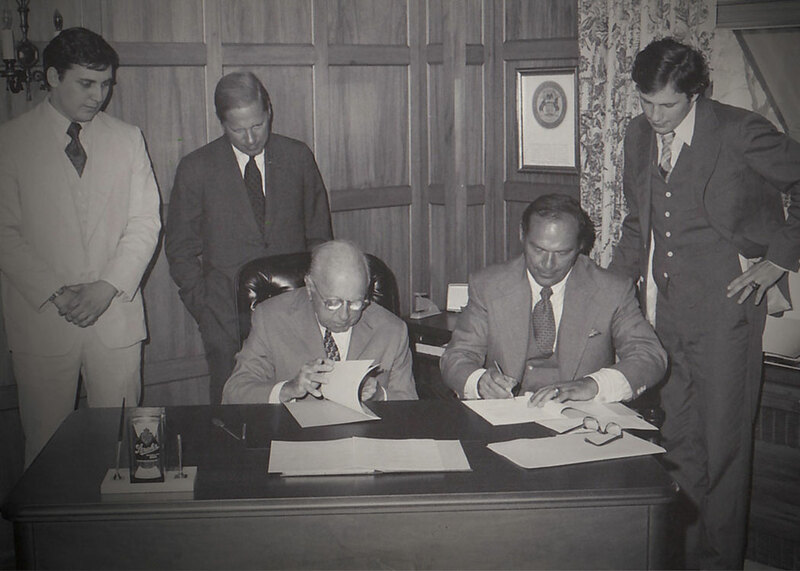 Today, Reyes Holdings is one of the largest privately held companies in the world. With annual sales in excess of $27B, we employ over 30,000 people and distribute over 900 million cases of product annually to more than 120,000 customers worldwide. 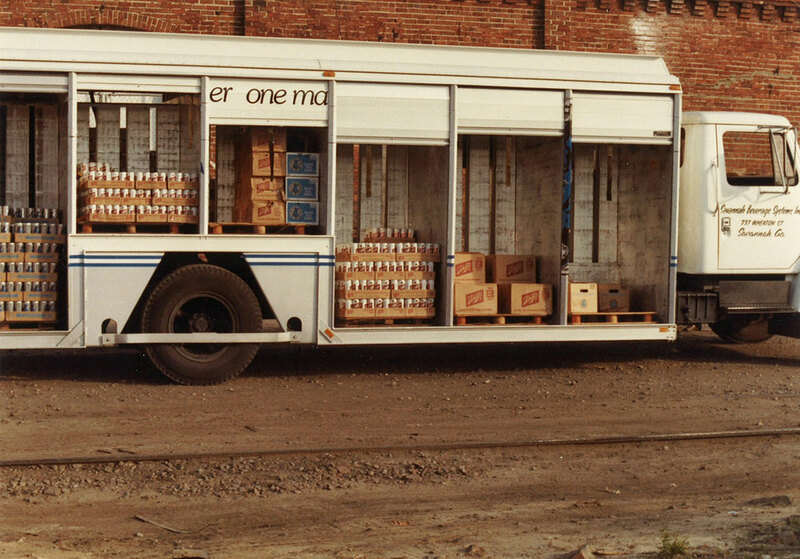 We are a global leader in the distribution of food and beverage products. 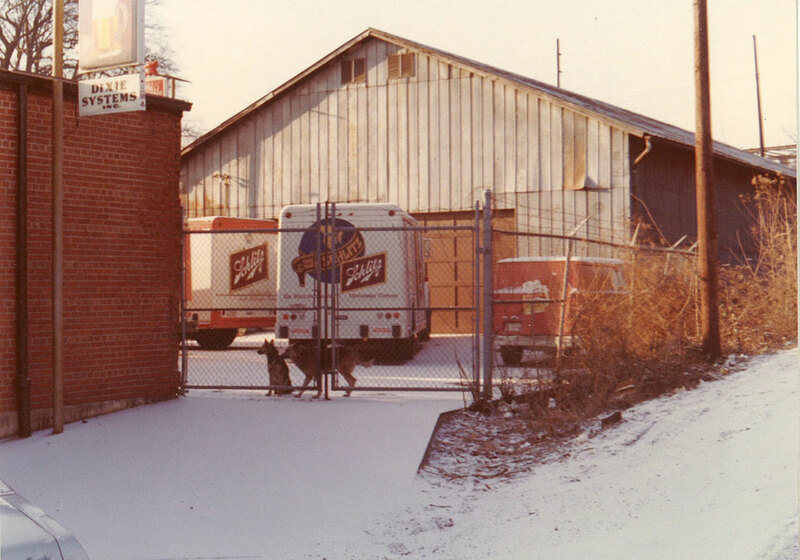 Family-owned and operated, the company is comprised of five business units: Reyes Beverage Group, the largest beer distributor in the US; The Martin-Brower Company, the largest worldwide distributor of McDonald's; Reinhart Foodservice, one of the largest foodservice distributors in the United States; Great Lakes Coca-Cola Bottling, a bottler and distributor of Coca-Cola products throughout Chicagoland and the Midwest, and Reyes Coca-Cola Bottling, a West Coast bottler and distributor of Coca-Cola products. We partnered with Coca-Cola to support Keep America Beautiful and the City of Chicago Department of Streets and Sanitation with a $2.5 million grant to provide 50,000 recycling carts for households across the city.